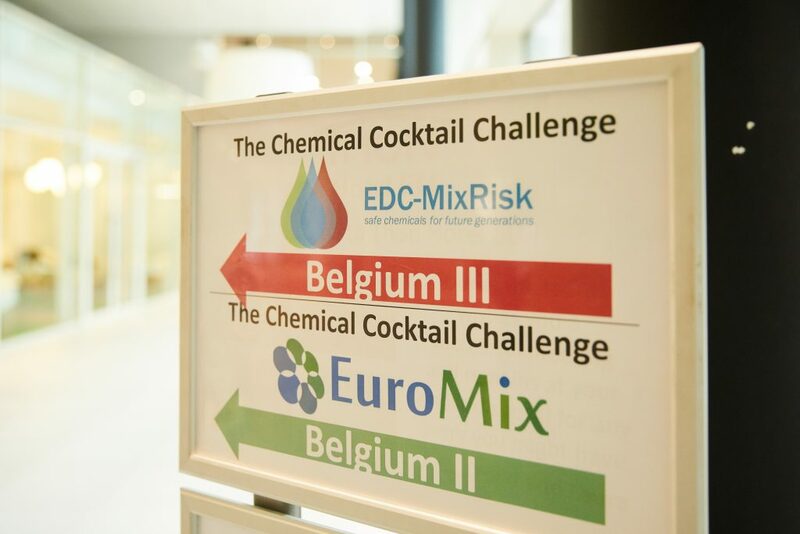 On 26 March 2019 two Horizon2020-funded projects, EDC-MixRisk and EuroMix, held a joint stakeholder workshop, entitled The Chemical Cocktail Challenge, at Thon Hotel EU, Brussels. This workshop was organised to gather key scientists, researchers, policy makers, and stakeholders from authorities, industry and civil society. 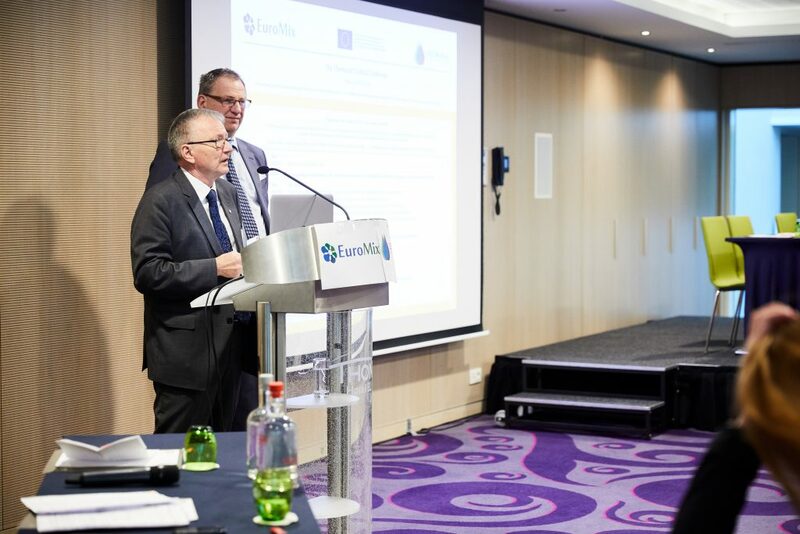 The aim of the workshop was to highlight the main results and conclusions from the two projects, and their implications for future needs for chemical mixture risk assessment. 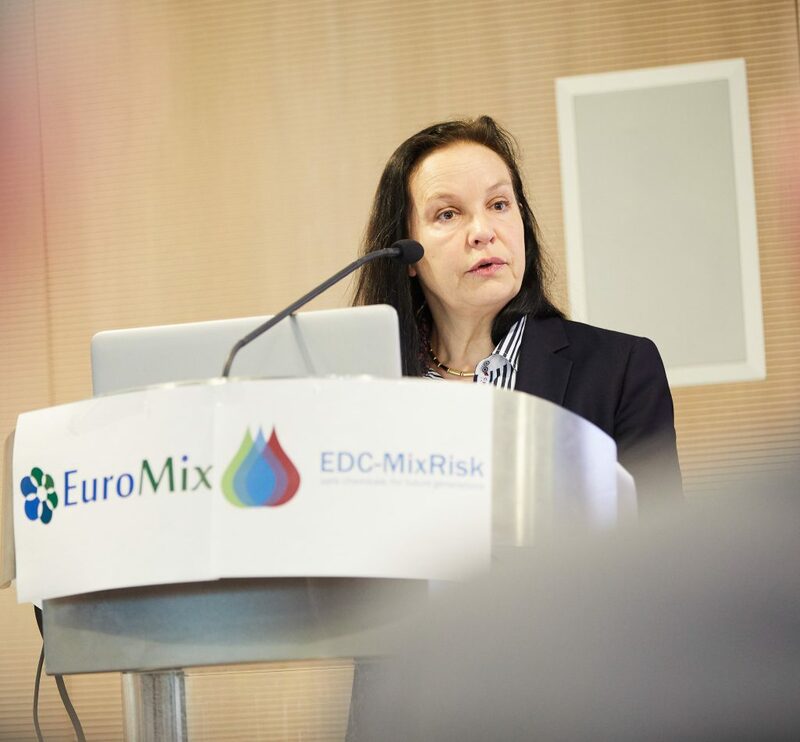 Both projects presented key results and demonstrated new tools and approaches for risk assessment of combined exposure to multiple chemicals (mixtures) and how these could benefit future European food and chemical safety policy. Director for food and feed safety, innovation in the Directorate General for Health and Food Safety at the European Commission. 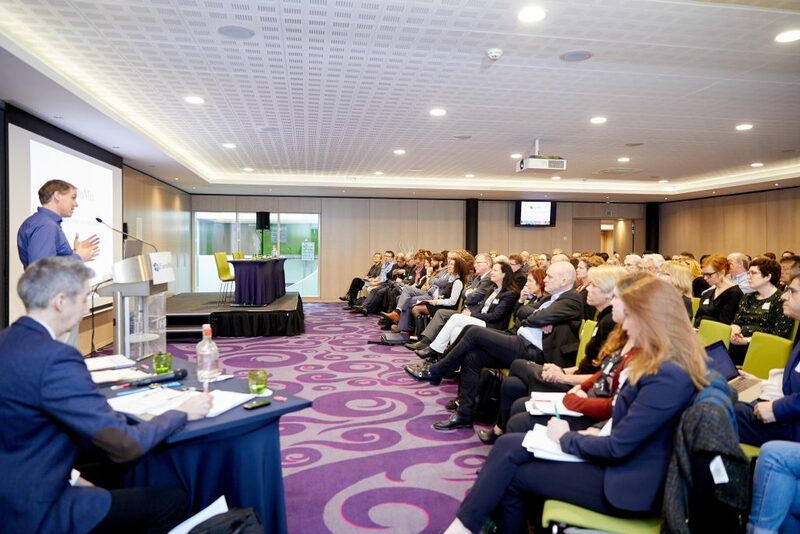 Head Of Unit Innovative tools, technologies and concepts in health research at the European Commission. Abstracts from the joint morning session can be found here. 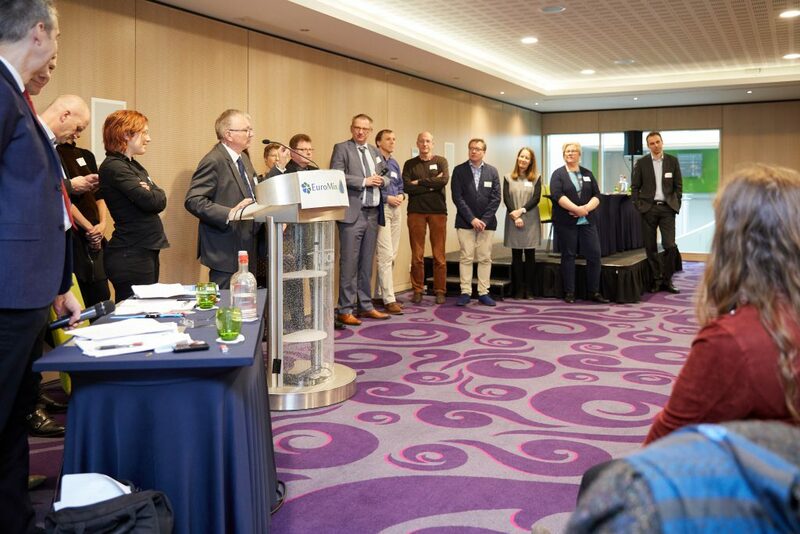 In total, 116 participants attended the joint stakeholder workshop with representation from the European Member States and the associated countries, as well as the USA, Canada and Japan. Jacob van Klaveren, the coordinators. 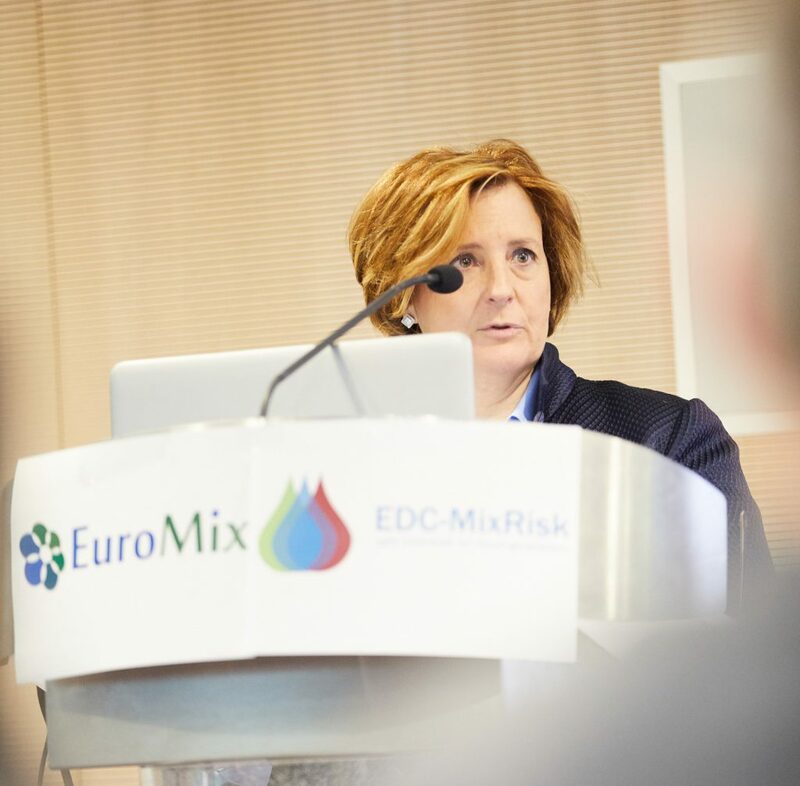 Abstracts from the EuroMix afternoon session can be found here.